Regiment/Service: Royal Field Artillery"A" Bty. 165th Bde. 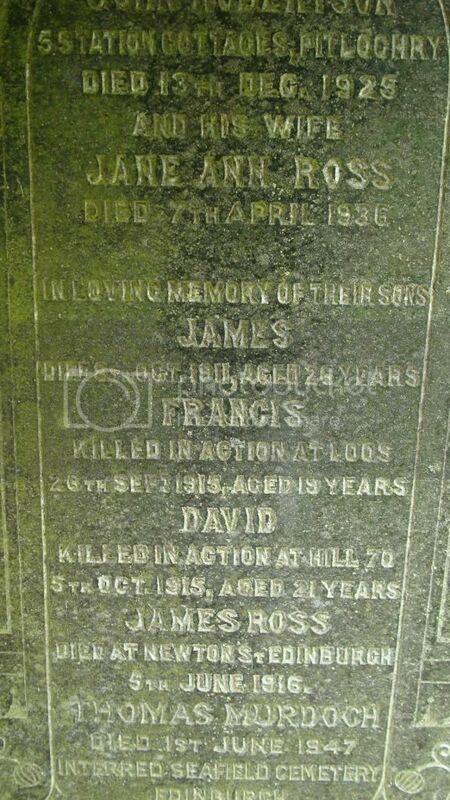 Additional Information: Son of John Stoddart Robertson and Francis Boyd Robertson, of Nairn. 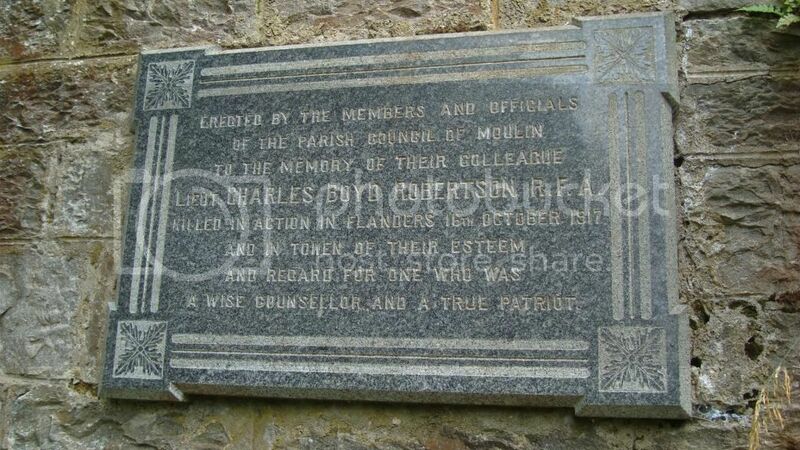 Husband of Christina I. Robertson, of Woodsheal, Pitlochry, Perthshire. 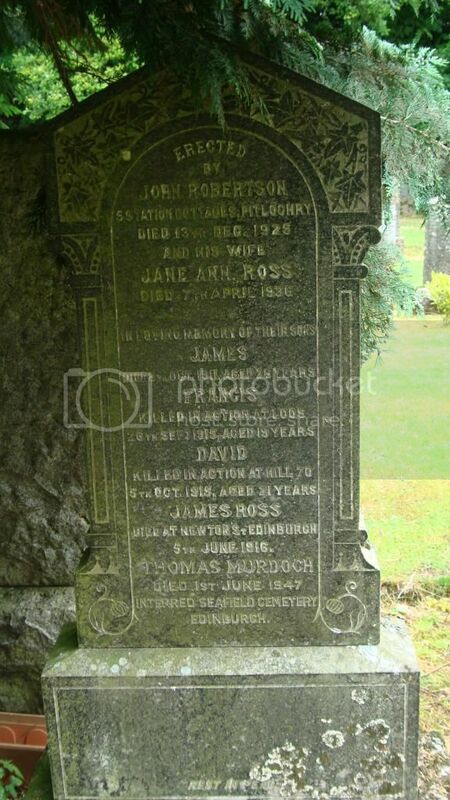 Son of Ann Robertson, of 5, Station Cottages, Pitlochry, Perthshire, and the late John Robertson. 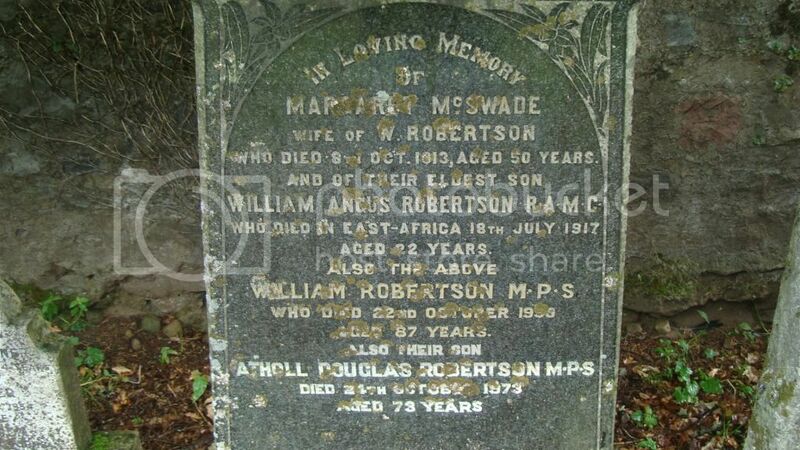 Son of Mr. N. Robertson and Mrs. M. McSwade Robertson, of "Hillview," Pitlochry, Perthshire. 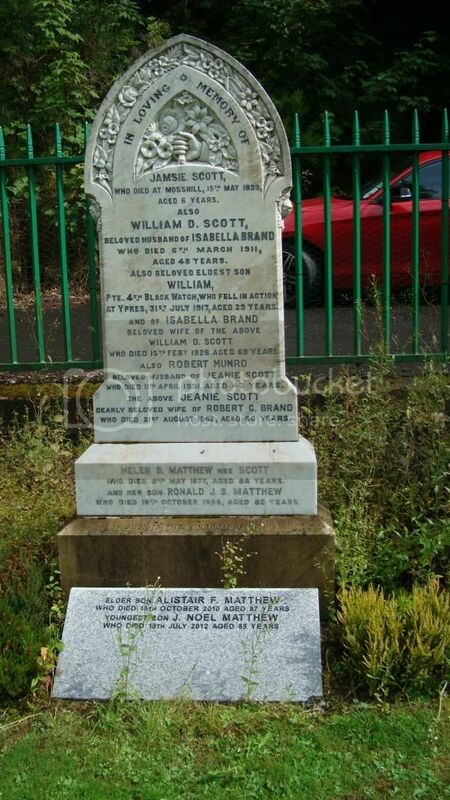 Son of Isabella Scott, of Mosshill, Pitlochry, Perthshire, and the late William Scott. Regiment/Service: London Regiment (London Scottish) "A" Coy. 1st/14th Bn. Grave Reference: I. P. 27. 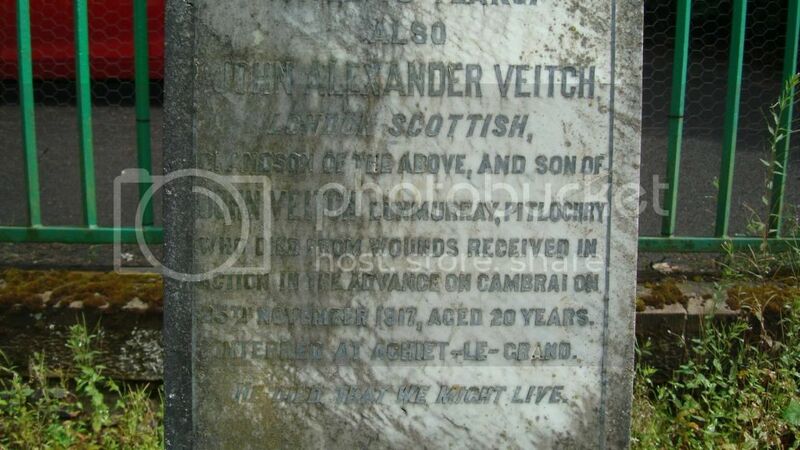 Additional Information: Son of John and Agnes Jane Scott Veitch, of Dunmurray, Pitlochry, Perthshire. 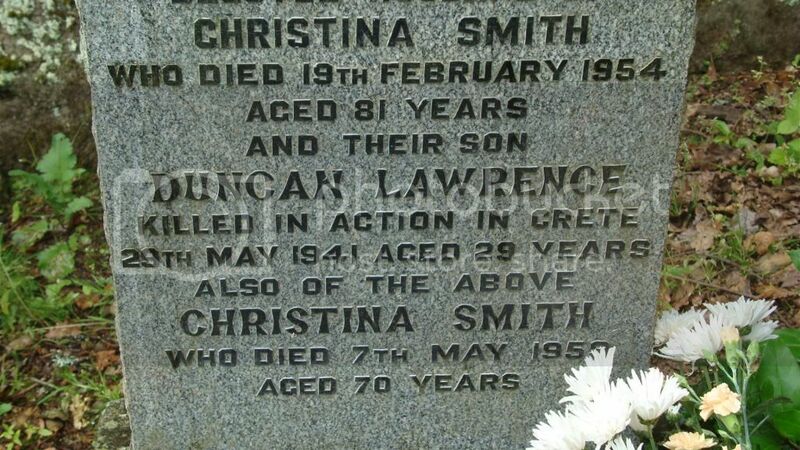 The cause of death is given as "due to war operations, injuries resulting from bomb explosion." The date, 13 March 1941, was the night of the Clydebank blitz. 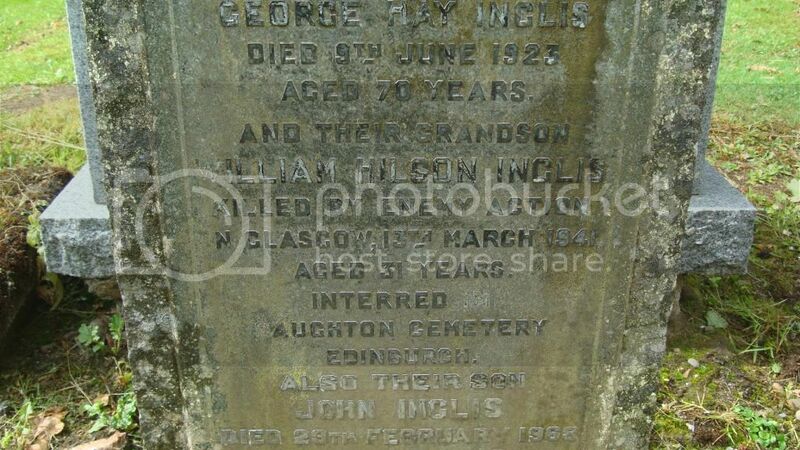 Son of John and Jean A. R. Inglis, of Well House, Pitlochry, Perthshire. 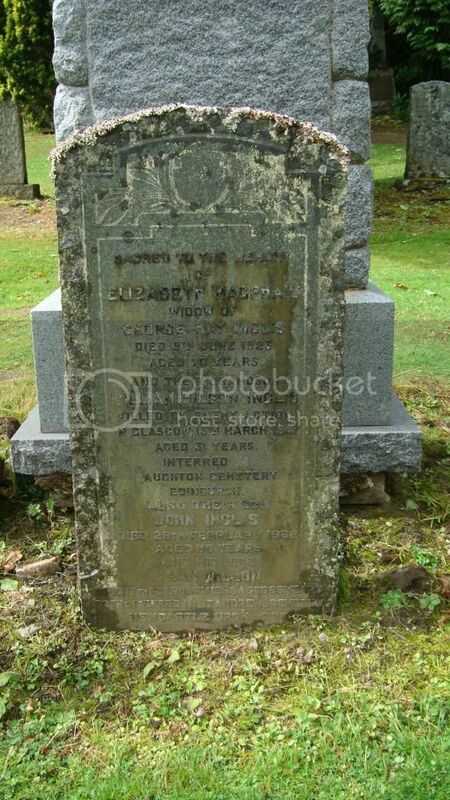 Husband of Agnes Reid MacDonald Inglis. 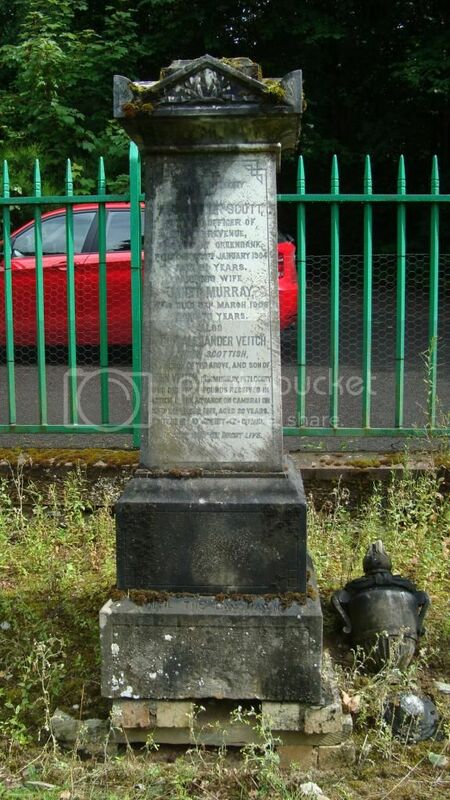 Died at 37 Peel Street, Glasgow. 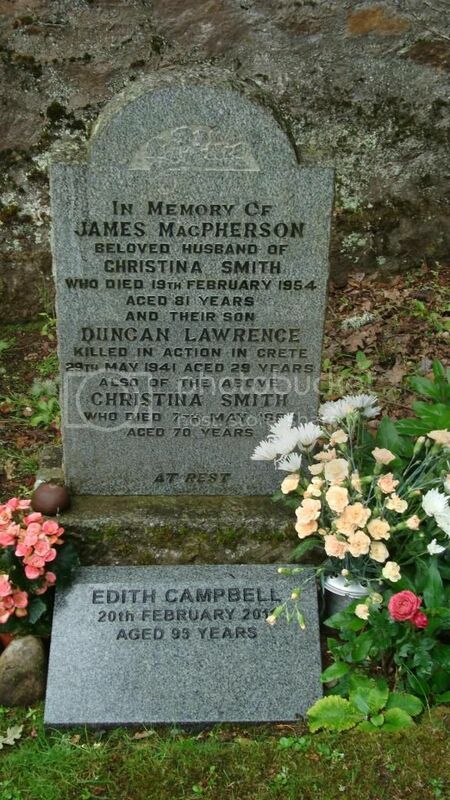 Regiment/Service: Queen's Own Cameron Highlanders 2nd Bn. Grave Reference: 11. F. 19. 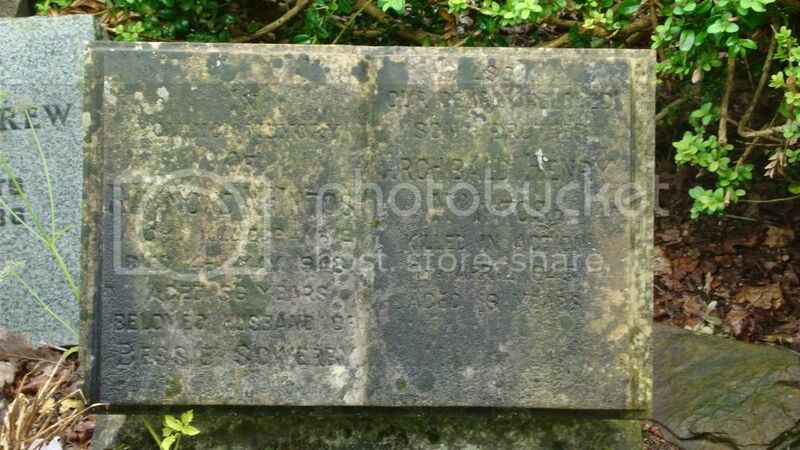 Additional Information: Son of Mr. and Mrs. James Macpherson, of Kindallachan, Perthshire. 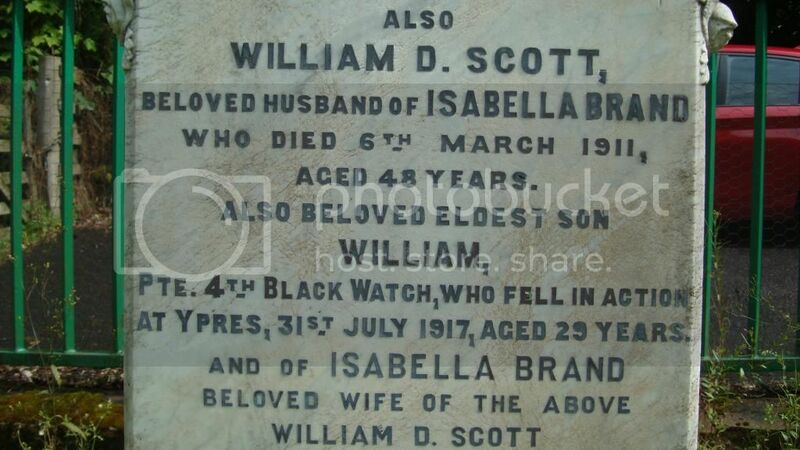 Grave Reference: 7. K. 18. 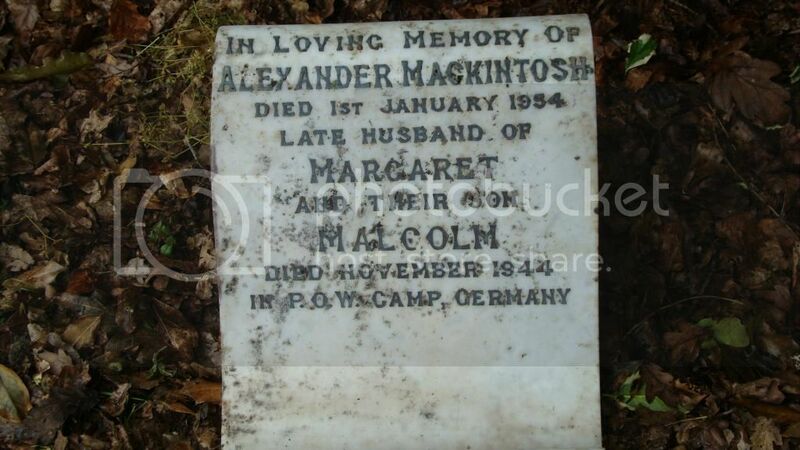 Additional Information: Son of Mrs. B. P. McIntosh, of Killiecrankie, Perthshire.